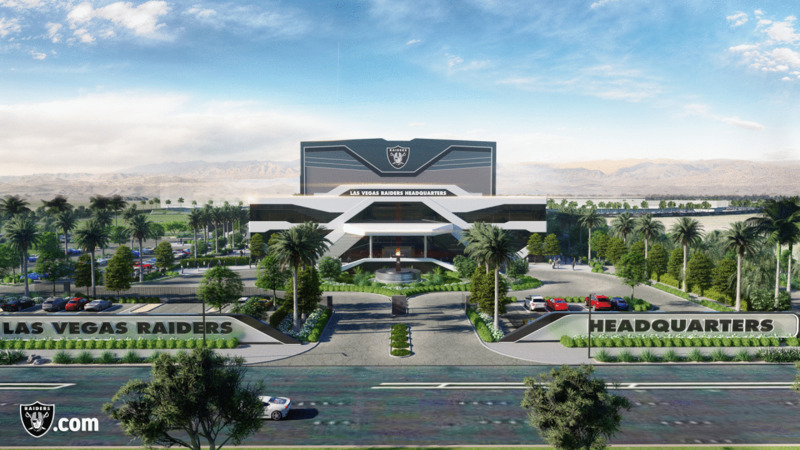 See renderings of the new Raiders Headquarters that broke ground on Monday, January 14, 2019 in Henderson, Nev. 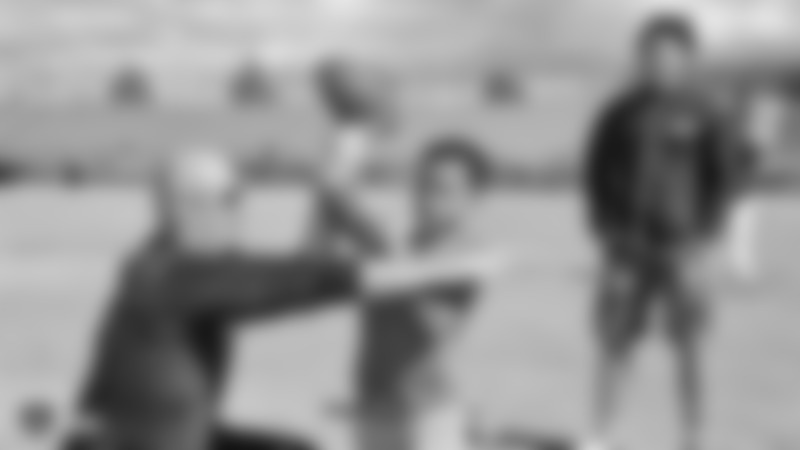 Raiders owner Mark Davis, along with Raiders' front office staff, showed appreciation to the construction workers of the Las Vegas Stadium by serving lunch and spending time with them at the construction site. 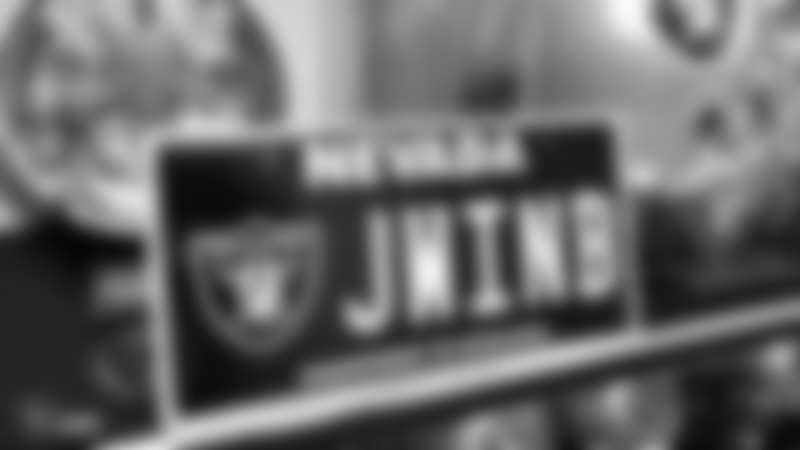 Take a look as Raider Nation shares photos with their official Nevada Raiders license plates. 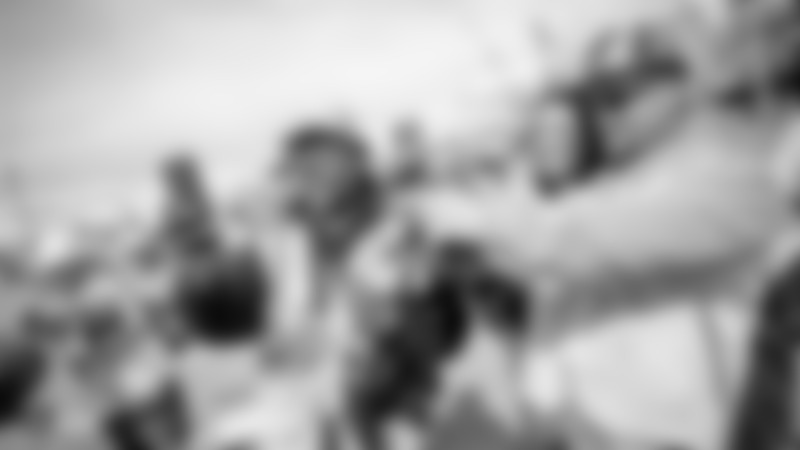 Cox Communications announces their partnership with the Raiders at their future home in Las Vegas, Nev.
See exclusive photos from when the Raiders broke ground on their future headquarters in Henderson, Nevada.